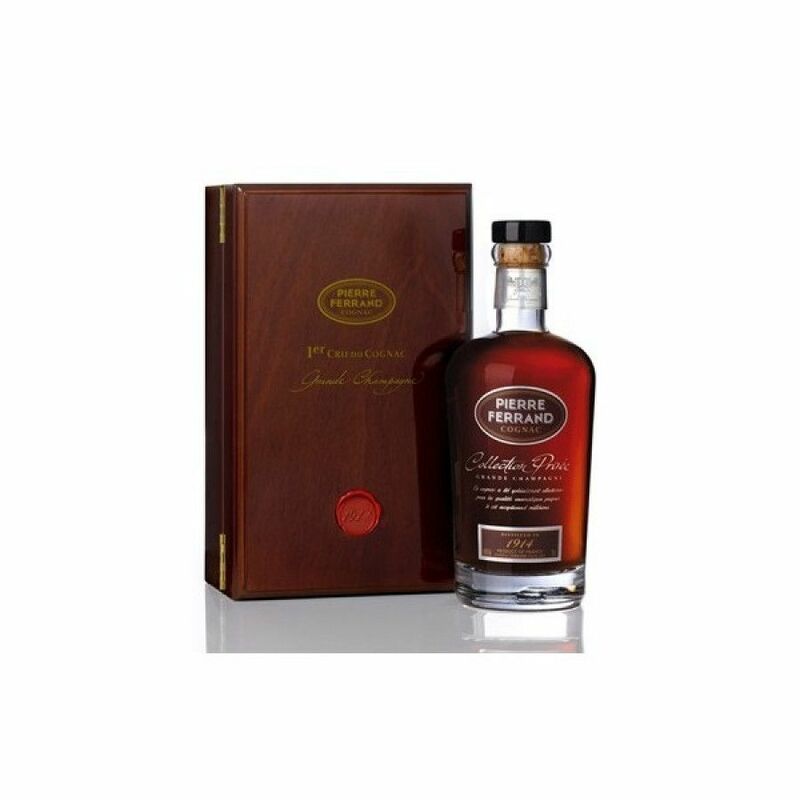 Vintage / Millésime cognac Pierre Ferrand 1914 is part of the Collection Privée of the cognac house. It's winter 1914, her husbands were fighting at the front, the women of a small village in Grande Champagne gathered to distill the wine of the 1914 harvest. Aged in Limousin oak casks, then later transferred to Dame-jeannes (the big, round, beautiful glass bottles), so this cognac could keep it's vital character. The vintage cognac received a 100/100 rating in the Gilbert & Gaillard guide in December 2009.